Milon in Washington DC: Sunday as a Sunday should be. Sunday as a Sunday should be. So many people have Sundays as their big anxiety day. I don't. I don't think I ever had. When I was younger, I always had gymnastics on Sundays, which made the day good no matter what. A few years back, I decided to dedicate Sundays to the beauty of life. The beauty of life can be a little bit of everything. It doesn't have to include hearing the President speak, but can be something as simple as reading the paper in the morning, having brunch with a dear friend, taking a walk with somebody you like, exploring new parts of a wonderful city, having hot chocolate in a cozy café, or whatever pleases you. 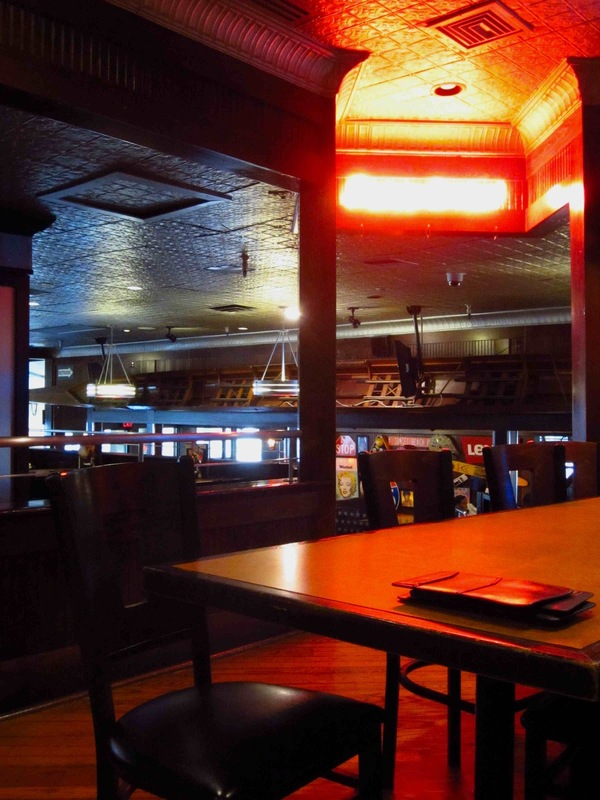 Today, I had a long lunch/catch up at TGI Friday's with two good friends. Perfect, just perfect activity. Even though the overall mood at 305 has been a little so-so this weekend, this Sunday delivered and became a Sunday as a Sunday should be.